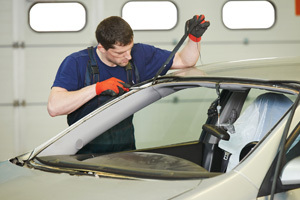 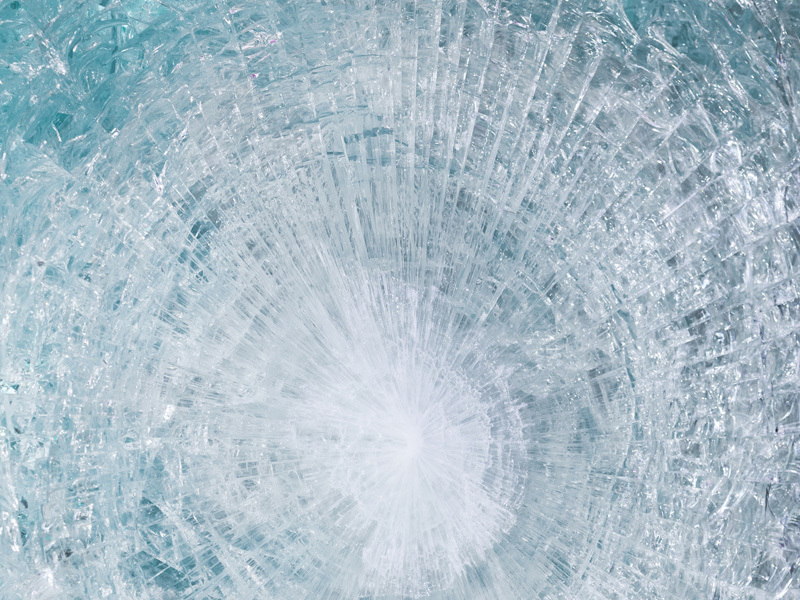 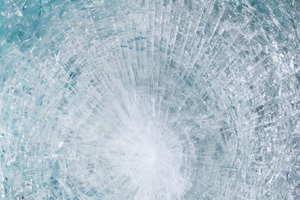 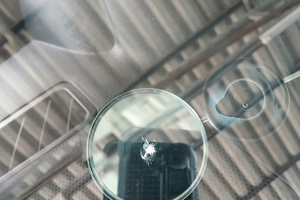 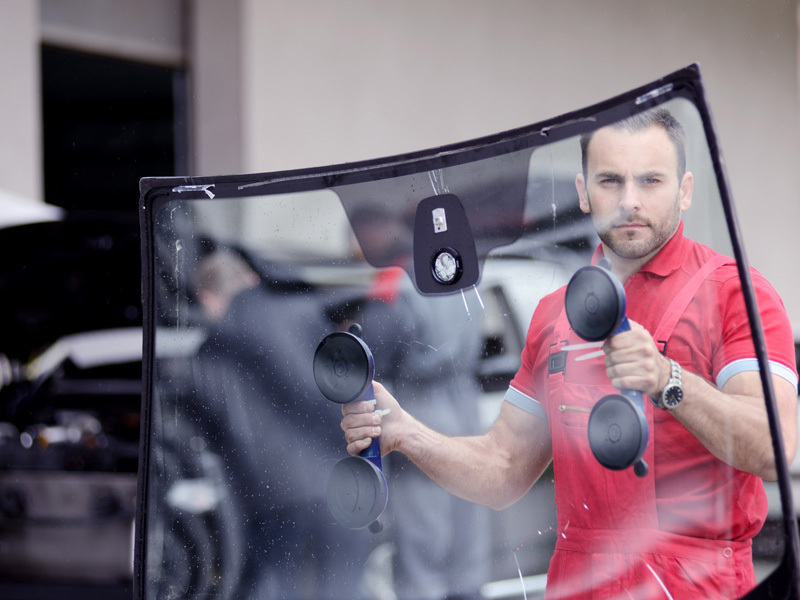 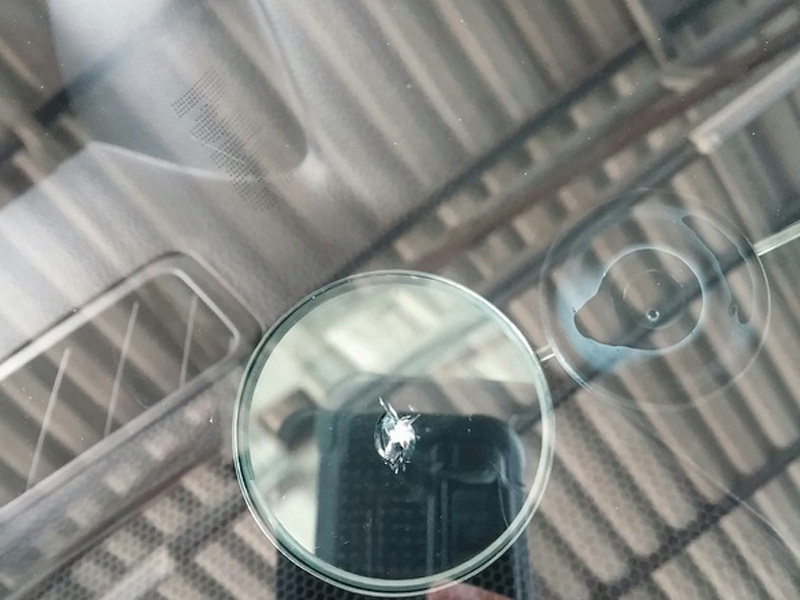 Our professional technicians have experience with auto glass replacements and repairs of all types. 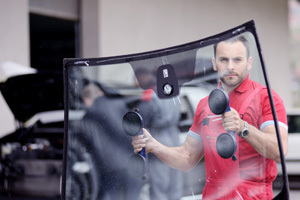 Applebee Glass of Prince Albert offers a wide range of services for cars, trucks, and SUVs alike. 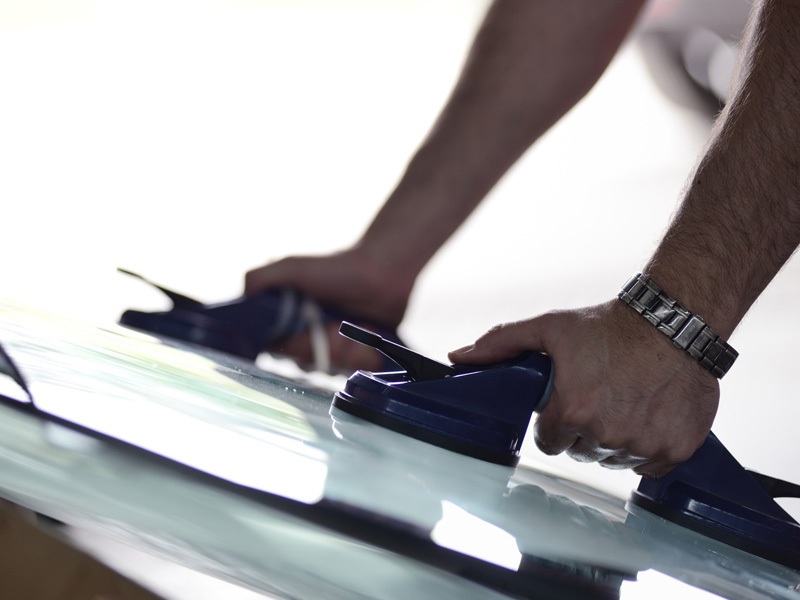 Check out the photo gallery here to see photos of some of our recent projects. 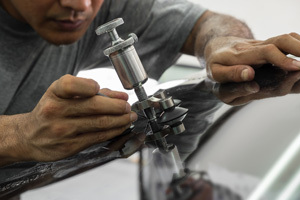 To schedule a service appointment with us, contact us today!